Endless great commercials with no crappy TV shows in-between! Night of the Ad Eaters is a popular cinema event in Paris - it's an evening where only adverts are shown. It's now expanding all over the World - people love to see great adverts. But you aren't seeing many adverts, you all have ad blockers, and you don't watch broadcast TV! Intermission entertains you keep you up to date with popular culture by showing you adverts without the annoying TV programmes! We're using ember.js and Go for the backend. We're running on Upcloud servers. Video players and beautiful layout are damn tricky to get right. 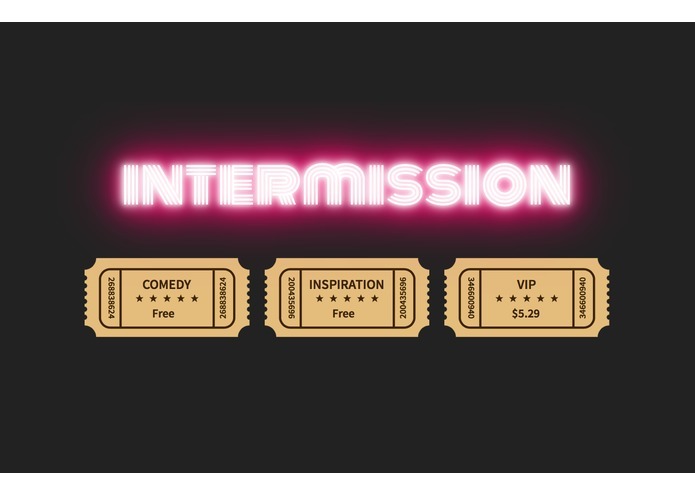 Intermission has a built in business model, and we envisage sites with great writing could include our technology to allow people to pay them by watching advertising.